Wishful Thinking" are long-time jam mates who enjoy harmonies and ferreting out lesser- known songs. 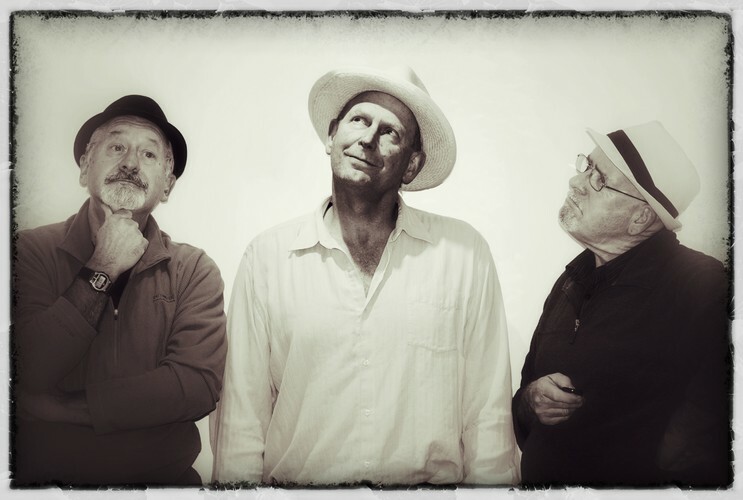 Chris Budgen (guitar, vocals), Dave Evison (guitar, mandolin, vocals) and Dave Beckingham (ukulele, vocals) all have long associations with Folk Clubs in Auckland and/ or Christchurch and have played at open mic nights and the recent Waipara Festival. They meet once a week as part of a wider group of “plinkers” and somehow seem to have come to the point where thinking about getting up on stage doesn't seem quite so wishful.